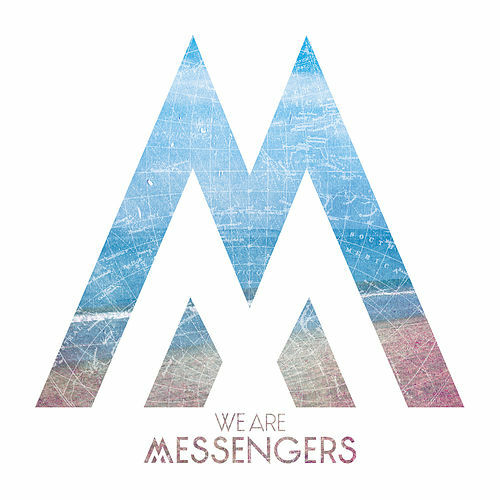 The debut album from We Are Messengers is an audacious statement of purpose, one that successfully balances intimate, soul-bearing testimony with big, sweeping sing-alongs. Not unlike the pioneering Needtobreathe, the Australian outfit weave a uniquely modern brand of CCM from touches of piano rock, alt folk and synth heavy electronica. 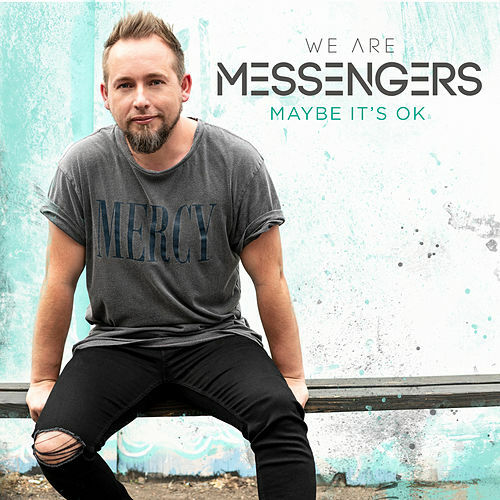 Emerging from the band’s captivating soundscapes is frontman Darren Mulligan. On the conversion anthem “Everything Comes Alive” his voice circles over bubbling syncopation and a stomping backbeat. 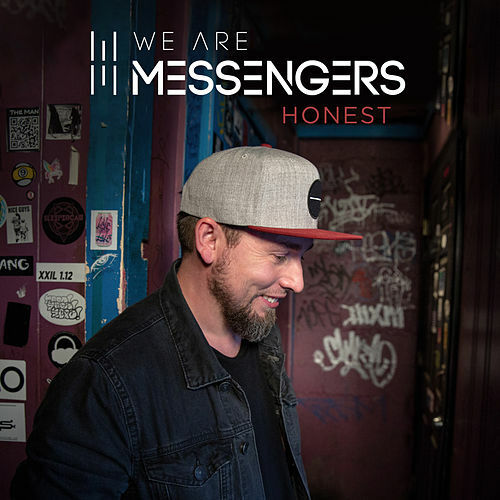 “I Don’t Have the Answers,” meanwhile, sees him deliver a deeply spellbinding slice of blue-eyed soul that recalls classic Sinéad O'Connor. Though the bulk of the album focuses on positive, uplifting messages, on several tunes, including “Shadows” and “Giants Fall,” Mulligan and crew are mindful to acknowledge the darkness and struggles that are fundamental to life in the here and now.